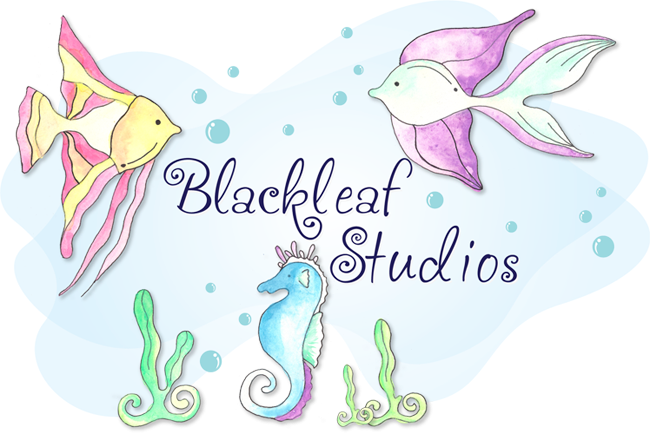 Blackleaf Studios: Fresh out of the Oven!! Fresh out of the Oven!! Hey everyone! Chris here...to bring you something FRESH out of the oven!!!!! There are so many fun new products at Blackleaf Studios to show you, but here I have showcased Trick or Treat set 1. There are also some really great Halloween digi papers, so be sure to check them out to go along with this great set. Head to the SHOP to get yours today!!!! Stay tuned tomorrow for STAMP IT UP WEDNESDAY with Stephanie!!!!! I love all the bats and your coloring is fabulous! Great card!